REGISTER NOW FOR 2019 CAMPS! To access the complete list of camps and clinics click HERE. Join us for CUBS Camp! Looking for a fun, week-long camp this summer? Check out our CUBS Camp! NEW LOCATION! CUBS Camp now based out of Bartels Hall. For boys and girls ages 6-12 (and 5-year olds that have completed Kindergarten), this week-long camp gives campers a unique introduction to several different sports and activities. Includes lunch daily at Cornell dining hall, daily swimming and so much more. Register today for CUBS Camp! David Palmer's Squash Camps at Cornell! Cornell is excited to announce squash camps with two-time world champion David Palmer, one of the most accomplished squash athletes in the sport's history. Register today for Squash Camp! Rock Climbing & Outdoor Adventure Camps! 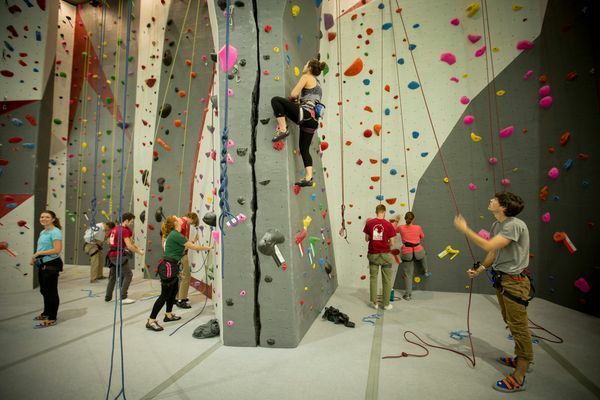 Come climb with us at the newly renovated Lindseth Climbing Center! Week-long camps start in July. Click HERE to register! Cornell is thrilled to return as a Gatorade Youth Partner for our 2019 summer camp season! Camp athletes will have access to Gatorade Thirst Quencher at sessions and learn from our very own Gatorade Team Leaders about the important role sports fuel plays! All camp itineraries can be found on that sport's page. Click on the links above to find the most updated itinerary for your camp. Payment and forms must be received 30 days before the start of your camp. Click on the "Manage Your Acccount" link at the top or bottom of the page to check form status, see balance and make additional payments. Many of the questions you have about camp can be answered in our FAQs section - follow the link above on the menu bar. 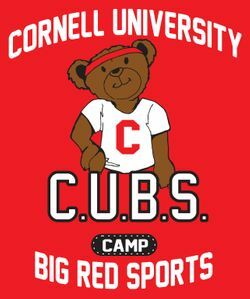 Cornell Athletics runs camps and clinics for boys and girls. Our clinics are open to any and all participants limited only by age, grade level, gender, and camp capacity. 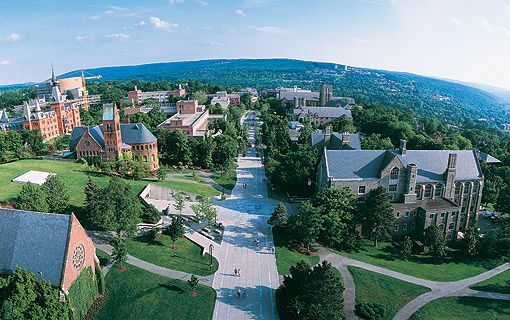 All camps are held at the beautiful Cornell University campus, located at the base of Cayuga Lake in Ithaca, NY. Every summer, we welcome thousands of athletes from across the country and around the world! Interested in attending a sports camp at Cornell this year? Check out our complete list of program offerings HERE!